Choosing which college to attend is a tough decision every college student has had to mull over. Beyond choosing the correct university or college that is a good fit for yourself financially and culturally, there is the added layer of finding a school with the programs that are the best suited to meet your needs. This is especially crucial when you are choosing a law school! Yale University: Yale offers top-notch financial aid advising for current students and alumni, career counseling, and competitive clinical training. Stanford University: Stanford’s Law School offers joint degree programs, which are attractive alternatives to more traditional law programs—no wonder Stanford is commonly rated one of the best schools in the country! University of Chicago: Regularly ranking in the top 5 law schools in the country, the University of Chicago retains its edge by staying on the bleeding edge of the application of social science to law. If you’re interested in social science and its intersection with law, then the University of Chicago may be the school for you! 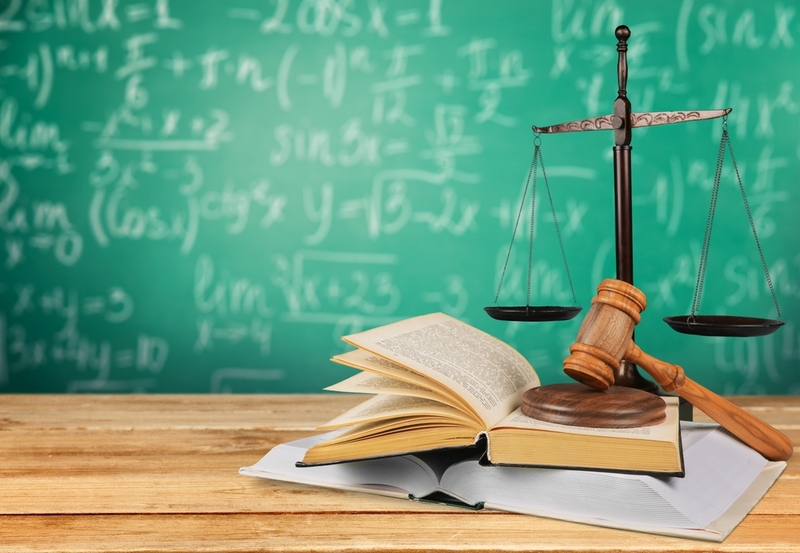 What should you consider when choosing a law school? Location: The very important question—where do you want to be located? Not only does this mean living off campus or on campus, but also where your school is in general. If you know where you want to live post graduation, then you should attempt to find a school in that general area. By doing so, you can start building up your professional network right away once you get there, and you’ll create some powerful connections prior to entering the workforce. Specialized programs: Are there specialized programs that put one school above the rest of the pack that would help you advance in your career? Campus: What is the campus like? Do you want it to be integrated into a city or do you like a large, standalone campus? Where do you want to be located in general on the campus? If you are seriously considering a school, you should definitely give their campus a visit! Faculty: A school’s faculty, by and large, will have the biggest impact on your life outside of school. Studying the faculty of a law school is especially important if you are considering postgraduate studies—on grad school applications, you will certainly be asked who you will want to work with.